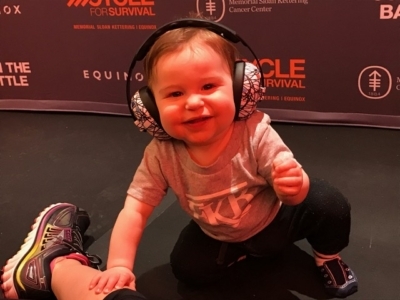 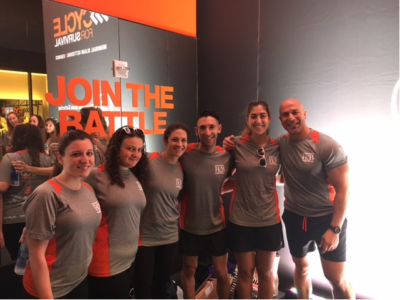 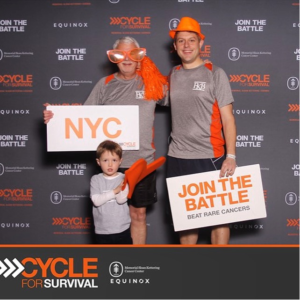 FKB celebrated its sixth year taking part in Cycle for Survival, on March 11, 2017, as the second largest fundraising law firm nationwide by raising over $42,500 this year for rare cancer research at Memorial Sloan Kettering Cancer Center. 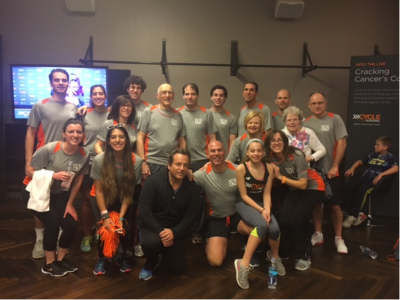 Furman Kornfeld & Brennan LLP is proud to have raised nearly $250,000 during its participation in the event, helping to support research for loved ones battling these diseases. 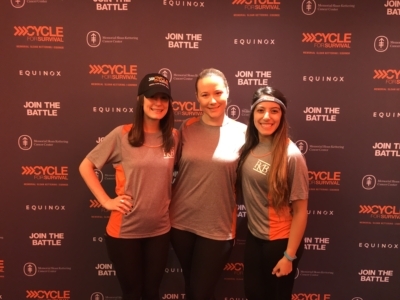 Cycle for Survival is an indoor team cycling fundraising event at Equinox. 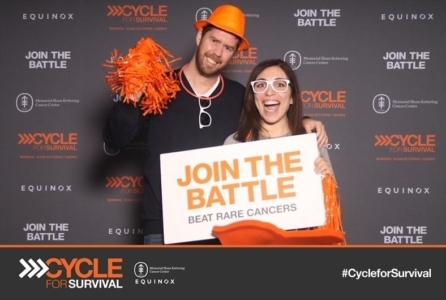 Here are photos of this year’s event.